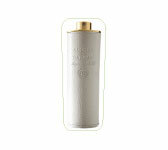 Magnolia Nobile pocket vaporizer. Aqua Di Parma. 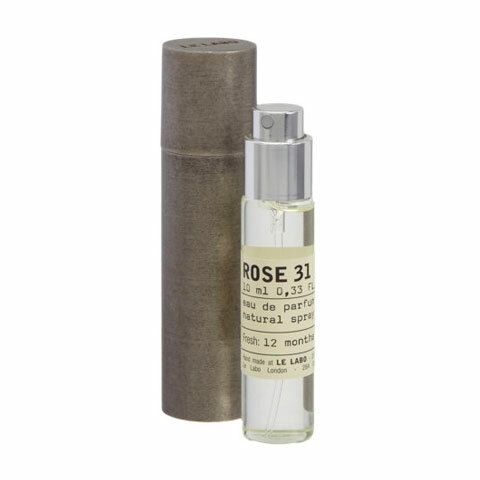 Gray leather travel spray, Magnolia Nobile fragrance. 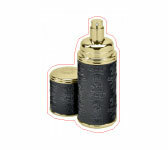 20ml. € 90. 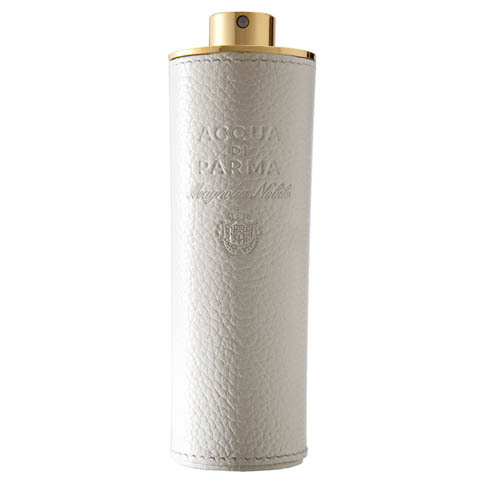 Aqua Di Parma. 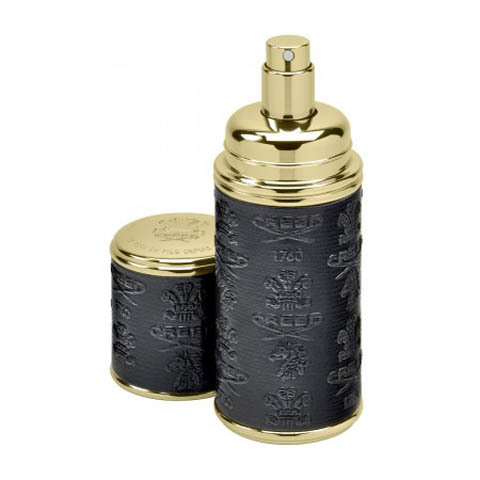 Black inlaid leather travel spray. 20 ml. € 125. Creed. 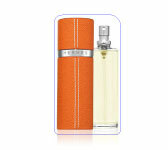 Grained leather spray, Leather Treasure collection. 10ml. Price on request. 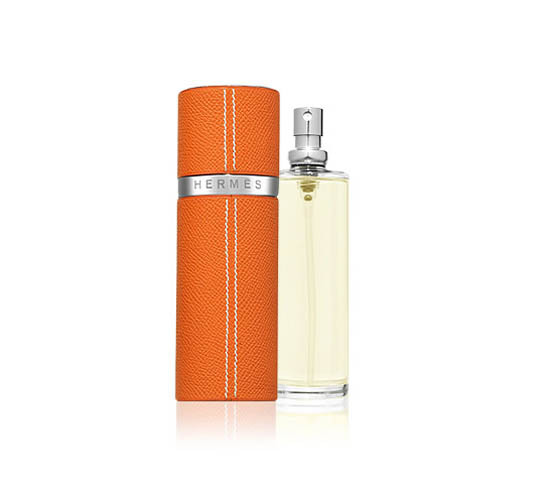 Hermes. 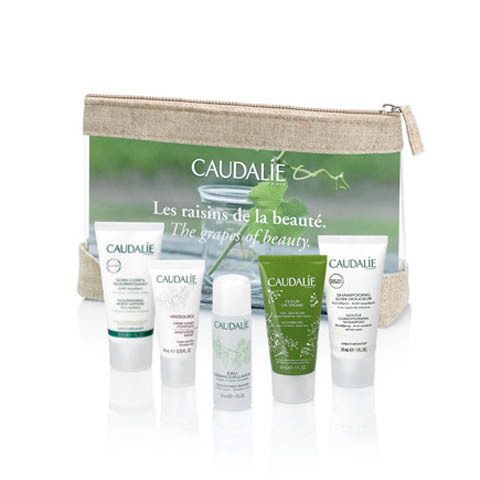 Box for the body and hands with a shower gel, hand cream and body balm. € 60. Aesop. 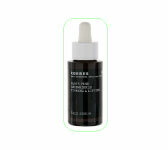 Global Beauty Anti-Aging Solution. 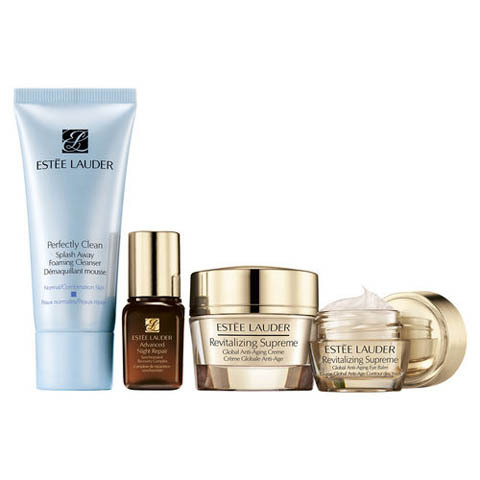 Estee Lauder. Travel Kit. 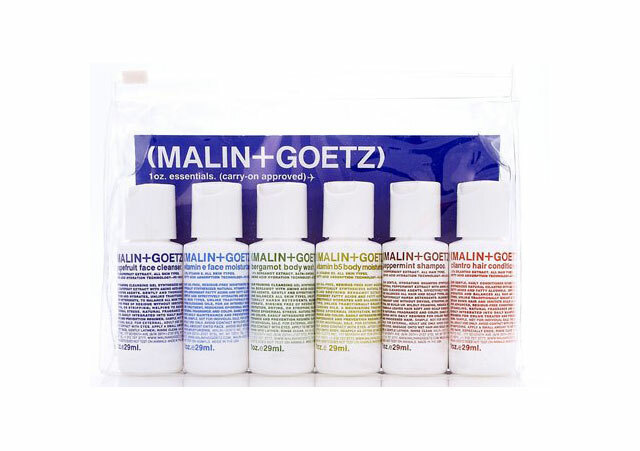 Malin + Goetz. Together for the body and face, travel size. 6 x 30ml. € 30. 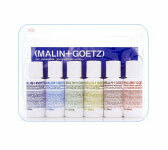 Malin + Goetz. 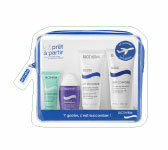 Easy Travel hydration kit. 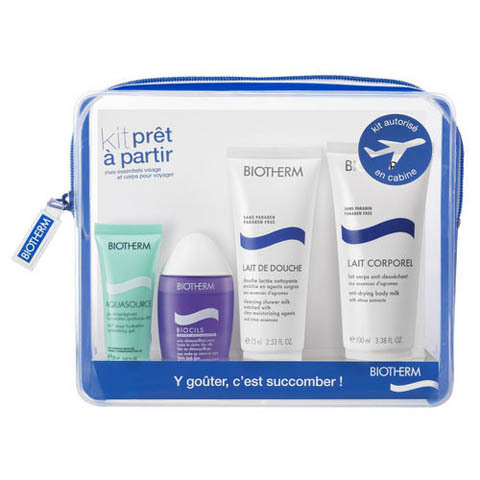 Biotherm. 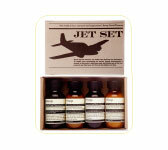 Travel Kit for men. Cowshed. 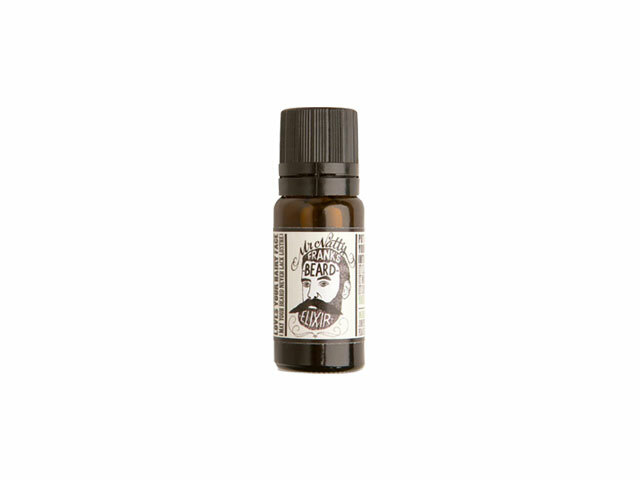 Cow Bullocks products for men, for the face and body. 4 x 20ml. € 22. Cowshed. Travel collection Art Care. Diptyque. Care line for the body in nomadic format. € 39. Diptyque. 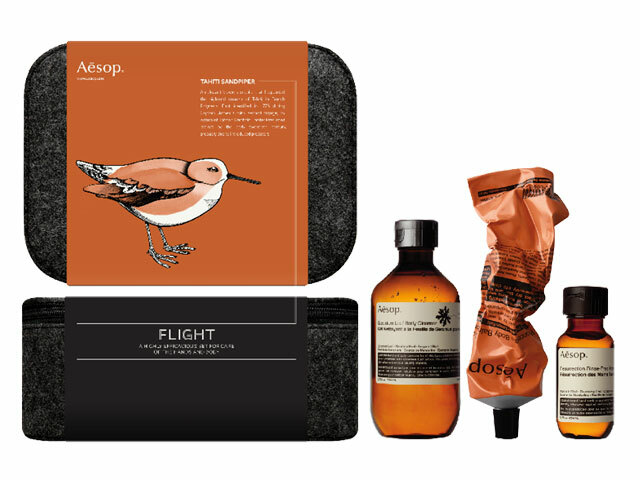 Travel Kit Loden. Less Is More. Skinesis travel masks. Sarah Chapman. Face mask for firmed and sculpted skin. 4 x 15ml. € 65. Sarah Chapman. Firming lift serum for the face. 30ml. € 50. Korres. Foaming scrub pods with an exfoliating paste and scrubing activator. 16 x 8ml. 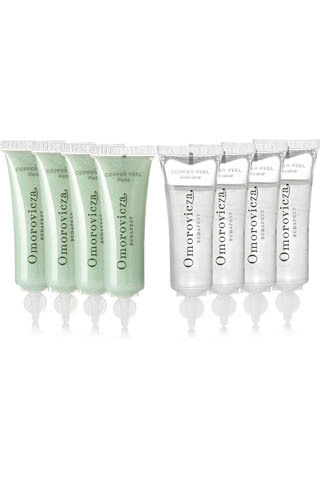 Omorovicza. Nectar with natural oils for the bear. 9,50 € . Mr Natty. 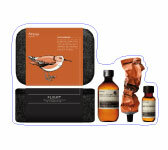 Body Shea Care Ritual Kit. 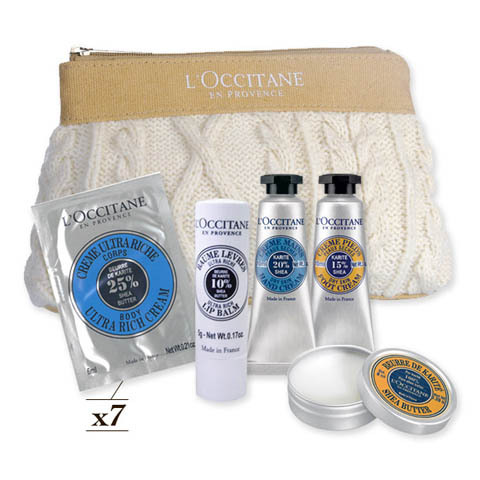 L'Occitane. 5 travel-sized essential in a matching case. € 11.90. Nuxe. 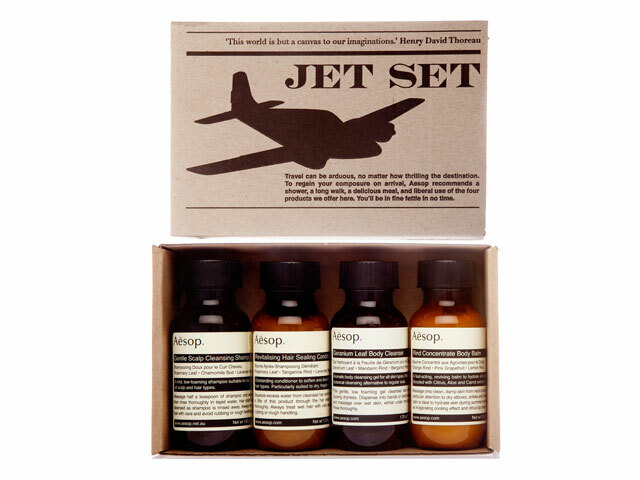 Jet Set Travel Kit. Aesop.